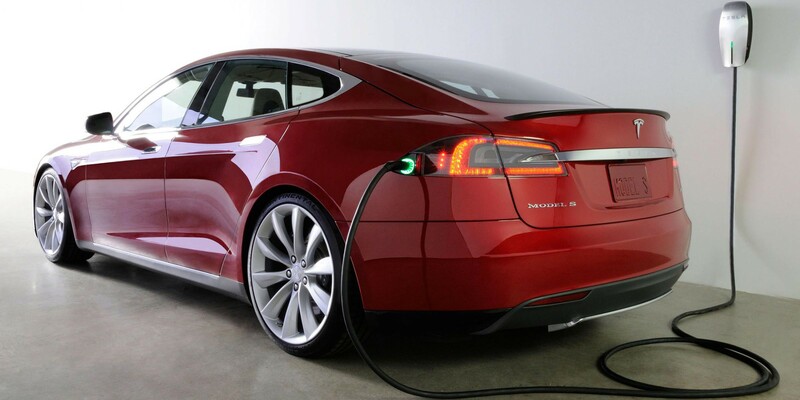 Last month, Tesla buyers lost access to EV subsidies in Germany after being accused of gaming the system. Germany’s electric vehicle market is lagging behind several neighboring countries and to change that, the government launched an incentive program 6 months ago to give a direct discount of €4,000 for all-electric cars and €3,000 for plug-in hybrids. When Germany introduced its new plan to boost electric vehicle adoption through new incentives, including a €4,000 discount at the purchase, Tesla claimed that they were purposely left out of the program because of a cap for vehicles with a starting price of less than 60,000 € negotiated by the government and the German auto industry. 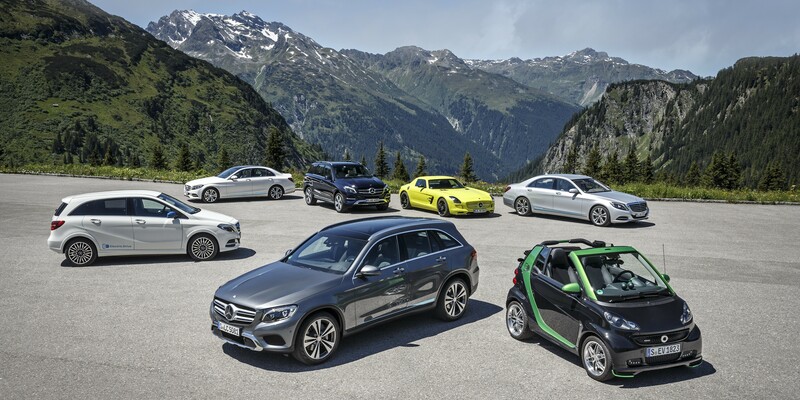 Earlier this year, Germany announced its first electric vehicle incentive program to spur adoption of green vehicles in the country. Financed by both the state and the local auto industry, the program offers a €4,000 discount at the purchase of an all-electric vehicle and €3,000 for a plug-in hybrid. It looks like Germany is about to become the first major country to set an official deadline for a ban on gas-powered cars. 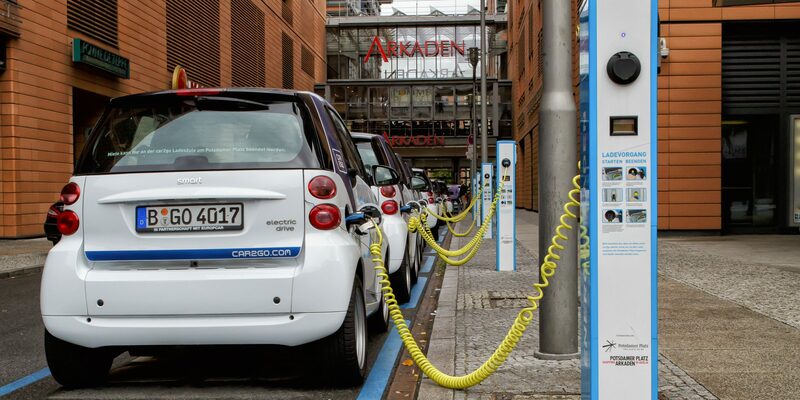 India recently confirmed that it is evaluating a scheme for all its fleet to be electric by 2030 and both the Dutch government and the Norwegian government are discussing the possibility to ban gas-powered car sales and only allow electric vehicle sales starting also by 2025. As we previously reported, the German government is currently in the final stages of establishing a new plan to boost the electric vehicle market in the country. The plan is rumored to include tax breaks for the development of EV technologies, investments in charging infrastructures and finally a much-anticipated €5,000 discount at the purchase of an electric vehicle.